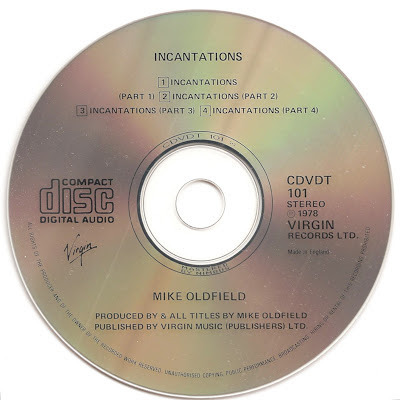 Michael Gordon Oldfield (born 15 May 1953, Reading, Berkshire) is an English multi-instrumentalist musician and composer, working a style that blends progressive rock, folk, ethnic or world music, classical music, electronic music, New Age, and more recently, dance. His music is often elaborate and complex in nature. 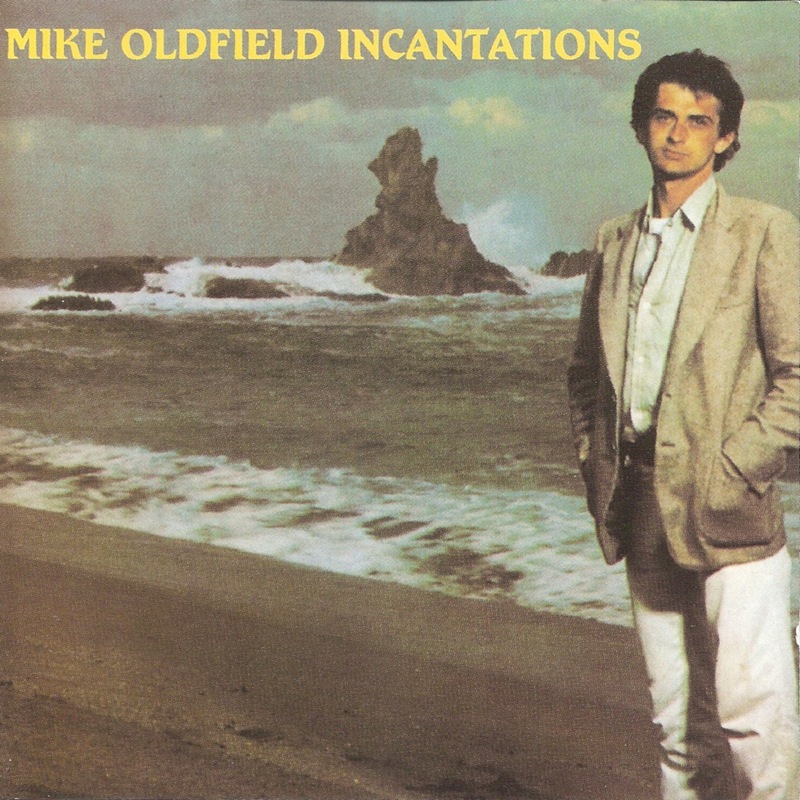 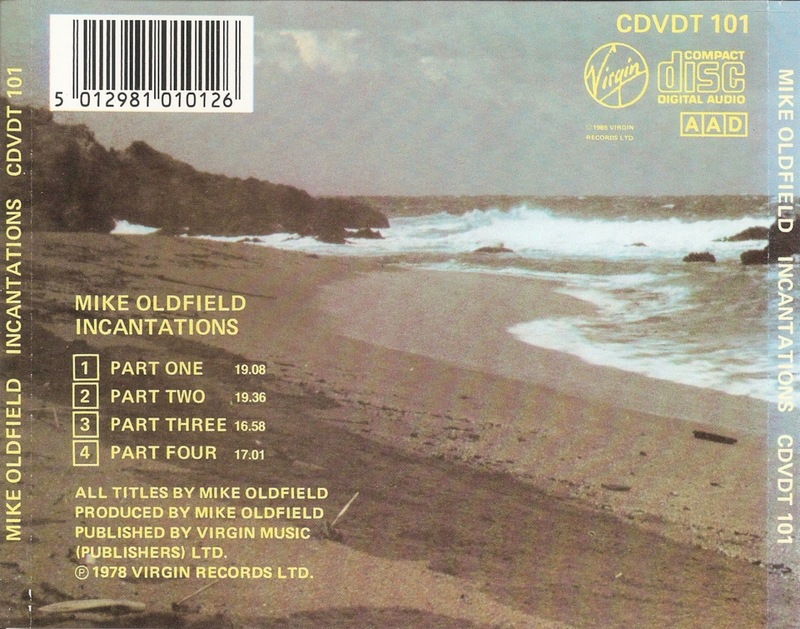 Incantations is the fourth record album by Mike Oldfield, released in late 1978 on Virgin Records.